Photo: Tero Vesalainen / Shutterstock.com. Lithuania’s transport ministry has revealed plans to reorganise the state-owned railway company. Under the proposals, separate companies will be formed for freight, passenger services and the management of rail infrastructure, all of which would be subsidiaries of Lithuanian Railways and not privatised to any degree. Efficiency, transparency and the implementation of the European Union’s Fourth Railway Package reforms have been the motivating factors behind the move. 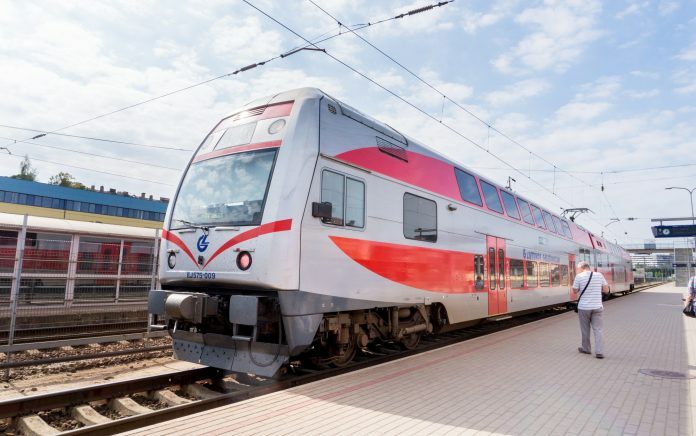 Transport minister Rokas Masiulis said (Translated from Lithuanian): “The proposed reorganisation of Lithuanian Railways is not drastically liberal. “Not only does it maintain the financial and functional stability of the company, it also strengthens the strategic Lithuanian company, allows it to be purified and efficient, makes it more transparent and easier to manage in terms of costs. “For many decades, “Lietuvos geležinkeliai” has become a “state in the state” – the company lacked transparency, manipulated results, and hiding behind social functions was commonplace to justify bad results and inactivity.